Every winter the German city of Cologne hosts the most important furniture show in the world – International Möbel Messe (IMM Cologne). By tradition, this year the exhibition was also held in the middle of January and set the top trends for the new year of interior design discoveries. The event gathers hundreds of furniture pieces, accessories and items of home décor produced by the best world’s brands. One of the most interesting events held in the context of IMM Cologne is a traditional contest of young designers. The world of interior design is searching for new talents and fresh ideas, and this show gives a great chance for young tinkerers to put their best foot forward. 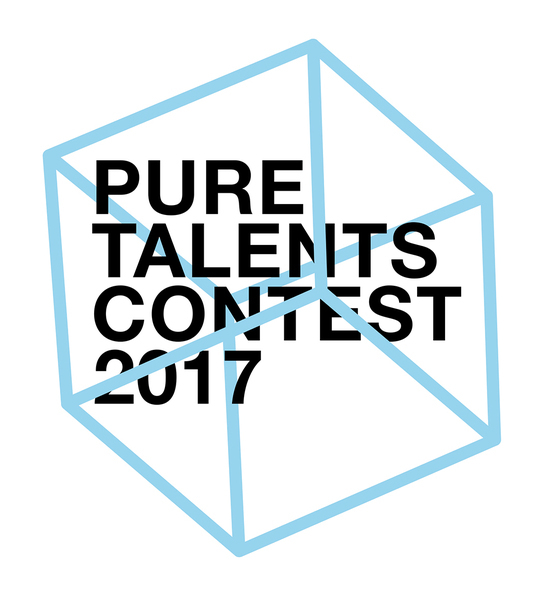 The competition is named Pure Talents Contest, which emphasizes that the ideas must be brand new and pure. 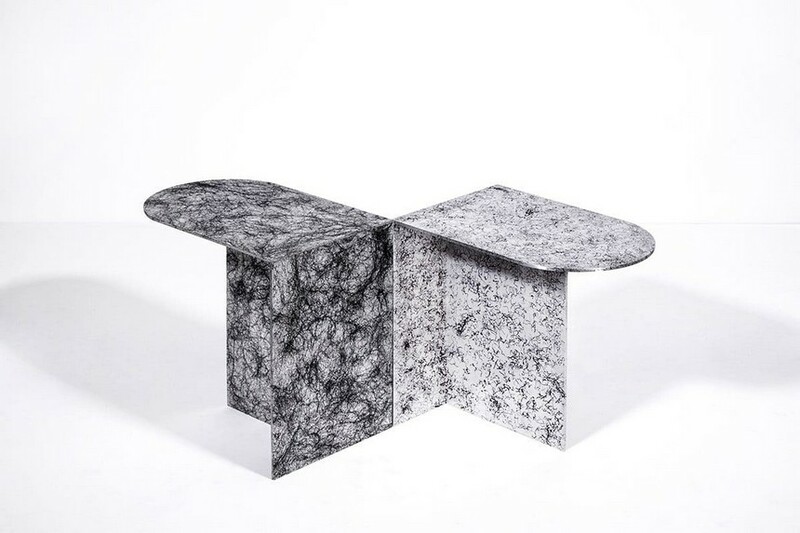 This year 494 young designers presented 395 pieces of furniture and home décor to the professional jury. The jury members were as follows: Sebastian Herkner, an interior designer, Sophie Lovell, a journalist, Rianne Makkink, a designer, Tobias Lutz, the founder of Architonic and Harry Paul van Ierssel, a Spanish designer. They have prepared a short list of 21 nominees and chose 3 winners among them. 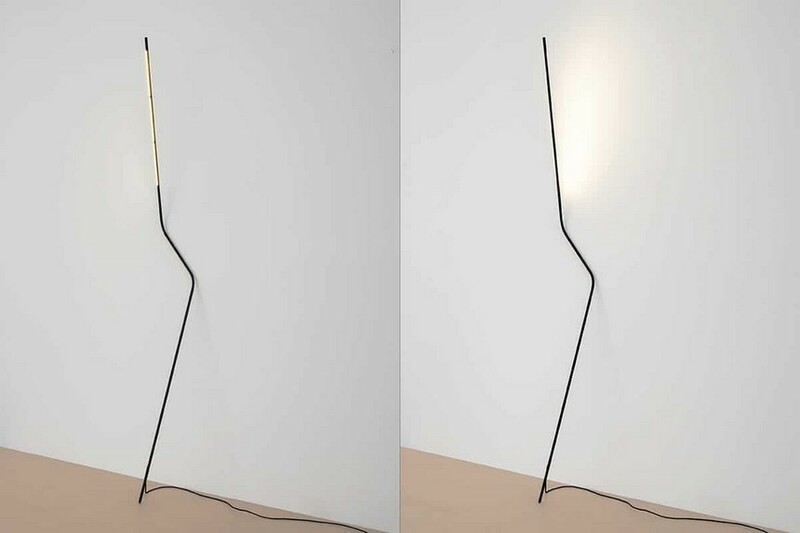 The first place was taken by Bernhard Osann and his Neo Lamp design. The lamp represents a rod bent in two places and leaning back against the wall. The points where it contacts the wall and floor are made from silicone, which gives it stability and prevents finishing materials from damage. LEDs are located on the top part of the rod and it can be rotated for directed or diffused light mode. So, Neo Lamp is actually a floor lamp that has neither a base, nor a lampshade. Simon Diener won the second prize, and it’s a lamp design again. 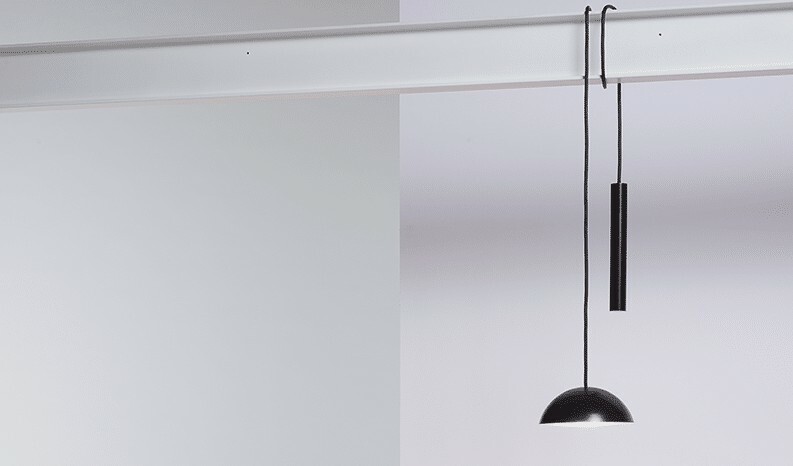 His Pong Lamp is an autonomous piece composed of a 2-meter-long cable and a lampshade with a LED bulb, which surprisingly doesn’t end in a plug. Instead, it features an elongated cylinder with a powerful battery inside. The latter serves as a source of energy and a counterweight as the same time. Thus, being almost wireless, the Pong Lamp can be arranged anywhere: draped across banisters, suspended from wood beams and so on. 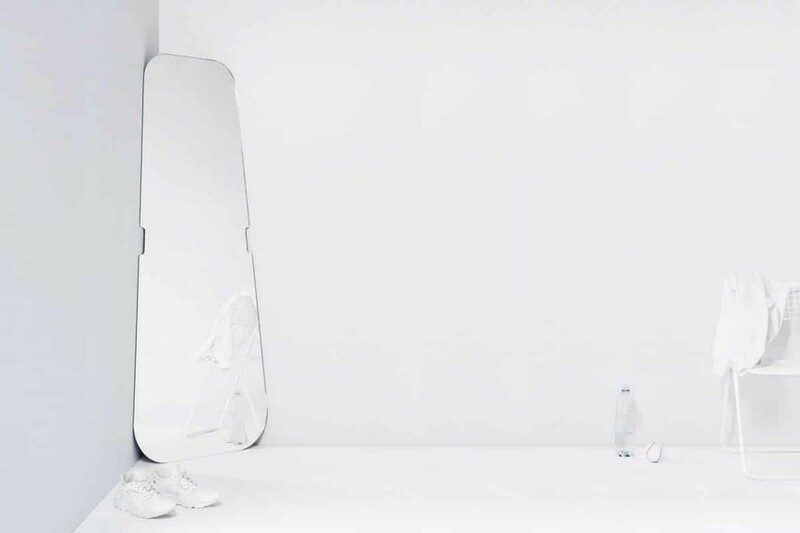 The third place was taken by Christoph Hauf with his corner Slanted Mirror. Thanks to an elongated trapezoid shape, it doesn’t need any special mount. Placing it in the corner of the room, one can attract attention to this traditionally unexciting part of the space. It creates a marvelous diagonal reflection of the room giving an absolutely new perspective of the interior. 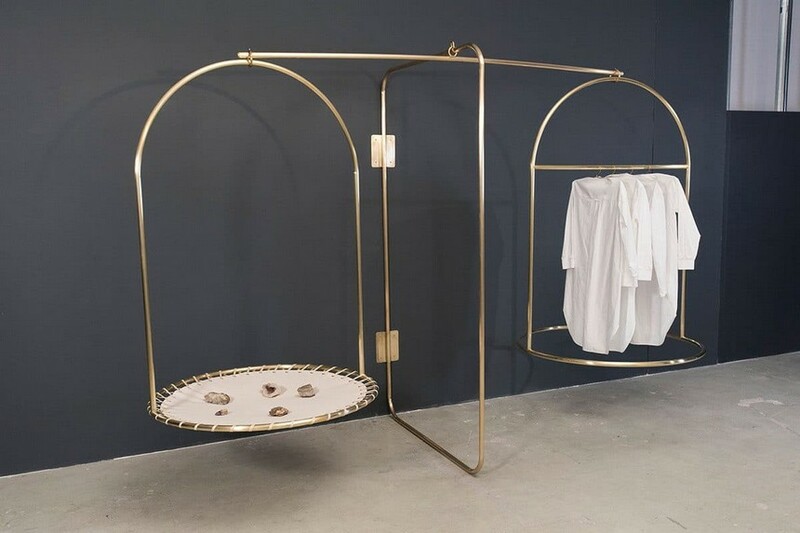 Besides these three winners, the jury have underscored the following pieces: Klappstuhl – a folding chair by Christoph Buomberger and Tobias Pfiste, Goldwaage – a floor-based clothes rack by Vera Aldejohann, and The Colour of Hair table design by Martijn Rigters and Fabio Hendry.